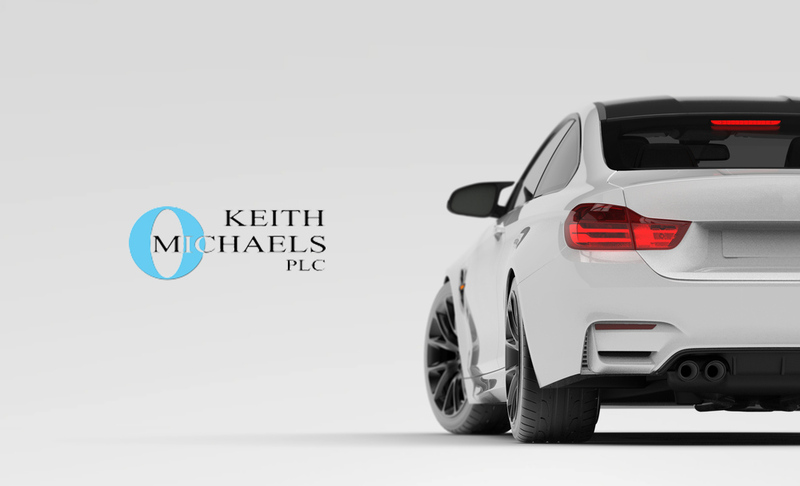 At Keith Michaels we can cover a huge range of Truck Insurance policies, tailor made to suit your individual needs. Our Truck and HGV packages will give you peace of mind to ensure you are always covered properly. Whether you are an owner operator of a Heavy Goods Vehicle, or operate a Fleet of Lorries, Keith Michaels should be your broker of choice. Our dedicated advisers work effortlessly to ensure we arrange a made to measure Lorry Insurance policy for you. This includes both the terms of cover provided as well as the premium charged. We believe our friendly and experienced team can achieve this and why our clients chose to do business with us. Our Truck Insurance policies, also known as Haulage Insurance, have been specifically designed for the needs of any business that uses trucks and other HGVs. Cover can be provided on a sectional basis which is dependent on the number of trucks or HGVs needed to be added to the motor section. Truck Insurance policies arranged by Keith Michaels are for companies or individuals running between 1 and 5 trucks of 7.5 Tonnes or over. Keith Michaels have been insuring Heavy Goods Vehicles for over 20 years and have built up a number of schemes to suit all needs. All policies are designed with an Individual or Company in mind and we are aware that no two risks are the same. We can cover all sizes of vehicles, from the smallest vans to the largest trucks through our Commercial Vehicle Insurance schemes.